Nutritionist Resource are on a mission to make lunchboxes nutritious, fun and loveable with the help of our experienced nutritionists. Following the government’s recent release of their heavily criticised Childhood Obesity Plan, we were keen to find out more about the nation’s lunchboxes. – 76% feel schools do not provide enough nutrition information. – 43% cite ‘fussy eating’ as their biggest challenge. – The most popular bread option included in lunchboxes is ‘white’ (least popular, ‘seeded’). – 57% of parents do not know the RI’s (Reference Intakes) for their child. – 41% of parents do not include vegetables in their child’s lunchbox. 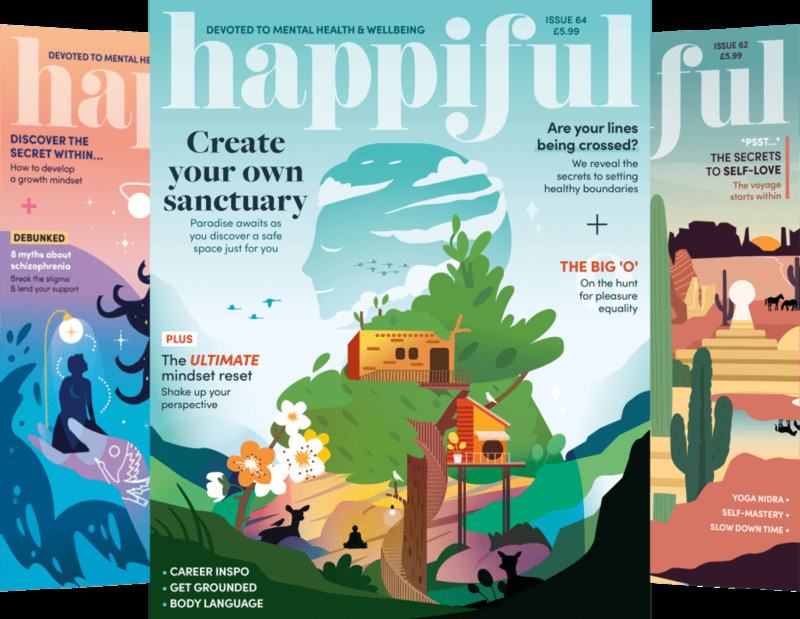 On a mission to promote health and happiness at an early age, we have created Loveable Lunchboxes – an initiative to inspire and support parents through the often confusing would of child nutrition. Collaborating with our dedicated members (all of whom are nutrition professionals), we’ve put together an array of materials. Our ultimate aim is to make access to this kind of knowledge easy for busy parents by putting everything in one place. 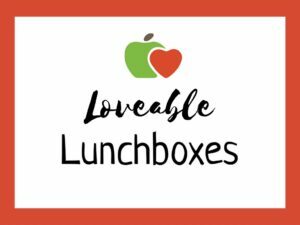 Our Loveable Lunchboxes hub includes an investigation into schools and what nutritional information they provide, tips for fussy eaters, lunchbox ideas and a ‘Rate my lunchbox‘ section. For the press, we have a dedicated area where you’ll find everything you need to know about spreading the word! If you have any questions, don’t hesitate to get in touch: press@nutritionist-resource.org.uk.